Cream, Face Lotion. Lightweight and quickly absorbed cream moisturizes dry and chapped skin, soothes sensitive skin, helps to slow down the age-related changes and smooth out fine wrinkles. Categories: Cosmetics, Creams and Gels, For Face. 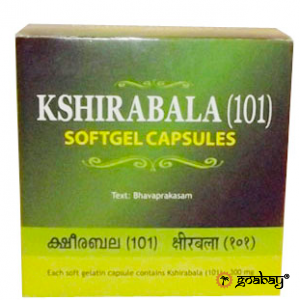 Tags: aloe vera, ayurveda, cream, for face, for skin, herbs, sandalwood, turmeric, алоэ вера, для кожи, куркума, патанджали. 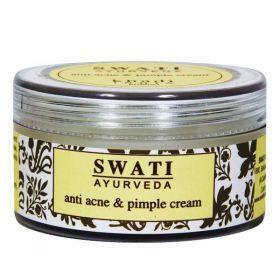 Multifunctional Ayurvedic cream for daily skin care. Due to the saturated natural composition, the cream provides the skin with nutrition, protection and recovery. Lightweight and quickly absorbed cream moisturizes dry and chapped skin, soothes sensitive skin, helps to slow down the age-related changes and smooth out fine wrinkles. The cream leaves no greasy, gives the skin a healthy, smooth and radiant appearance, relieves fatigue and awakens tired skin. It can be used as a makeup base. Apply the required amount of cream (2-5gr) dot on the problem areas. Smooth movement spread cream on the treated area of the skin until completely absorbed. Leave applied. You are mostly Welcome Dear! Real working cream- good result very fast! Thanks! Thanks for the review on Patanjali products from India! 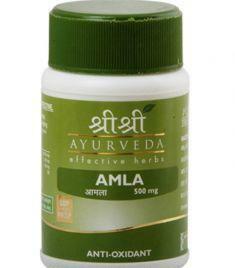 Amla- one of the most powerful anti-aging plants ayurvedic medicine, effective rasayana for the blood system, bones, liver and heart.